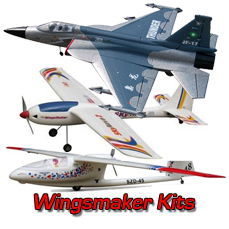 The Great News is an enlargement of the Good News 48 inch plan. 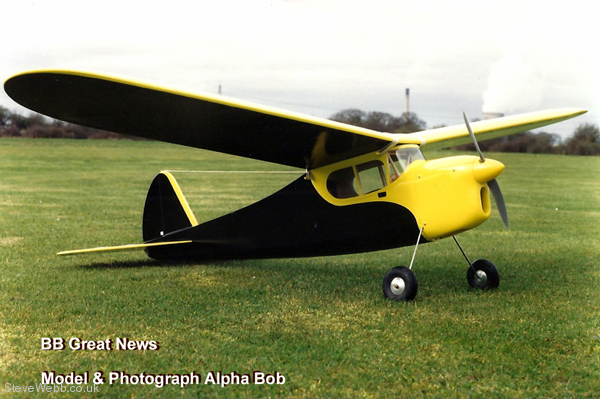 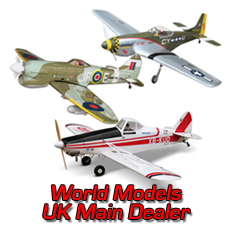 The large cabin area and fully enclosed, inverted motor mount add to the models scale-ish looks and make the Great News very popular with our modelling cousins over the pond in the good old US of A! 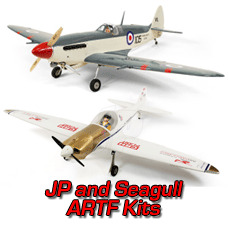 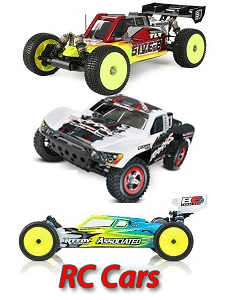 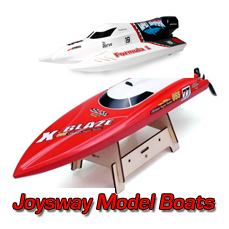 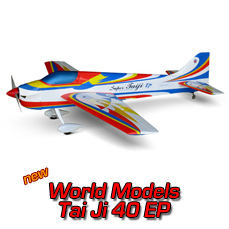 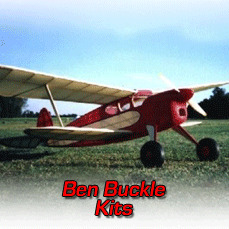 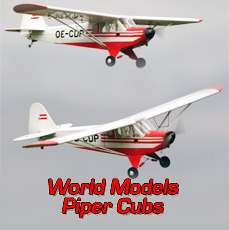 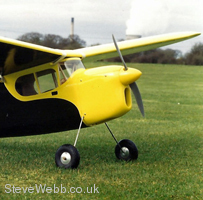 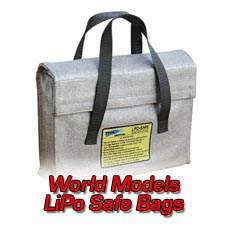 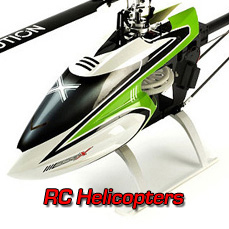 The way this model looks and flys is Great News, try one and see!